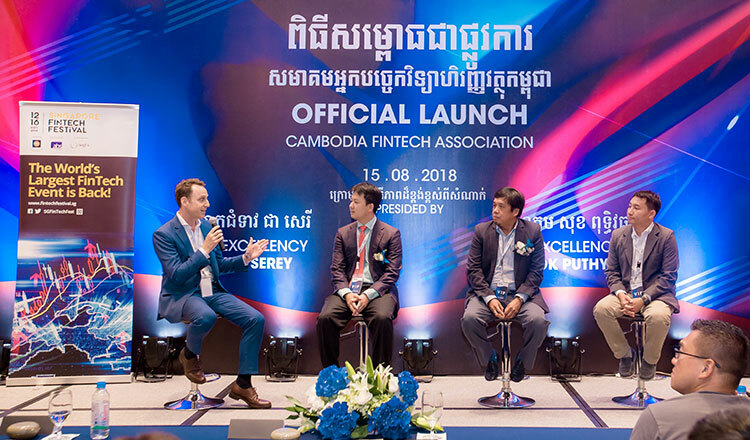 In a move to support the development of innovative financial technologies and connect businesses in the industry, the Cambodia Fintech Association (CFA) launched Wednesday in a ceremony that was attended by main industry players as well as regulators. Eddie Lee, vice president of the newly formed association, said CFA seeks to bring together all industry stakeholders – from startups to established tech firms – to build a community and foster cooperation. “I thought it will be nice to gather everyone together as a community,” he said. 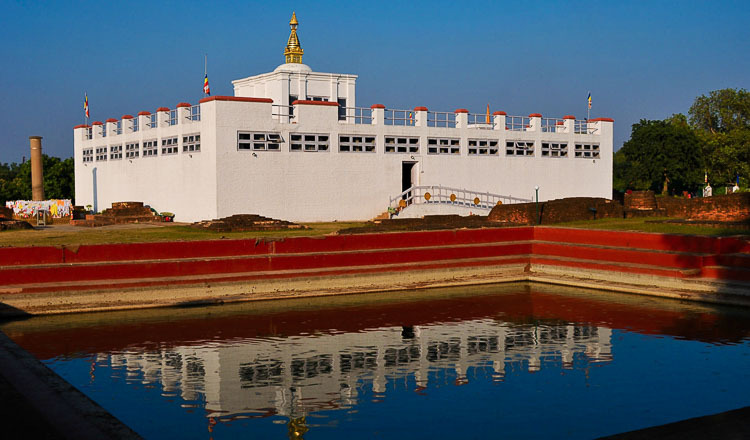 “The idea of building an information technology and media centre in Cambodia has always been part of us. While we could build the hardware infrastructure, it wouldn’t be complete without the software and in this case, the community,” Mr Lee said. He said the development of the local fintech industry is advancing slowly but surely. 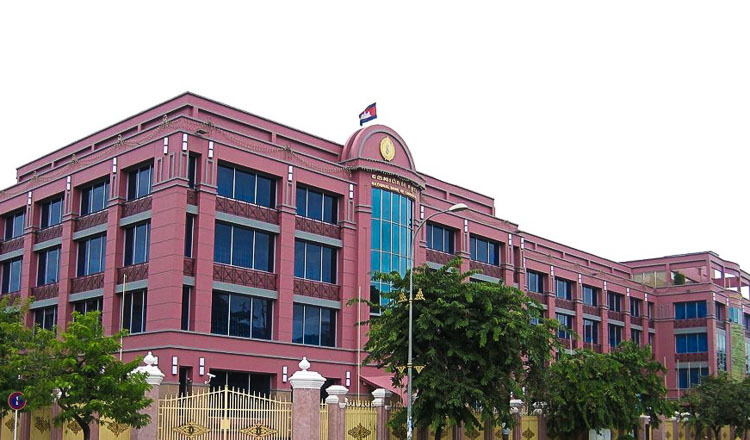 “The National Bank of Cambodia is exploring using block-chain technology to track interbank transaction and lending in Cambodia. “With all these passionate innovations, we started to see more people coming together to lend their help,” he added. Chea Serey, NBC’s director general, said that with Cambodia soon becoming a lower-middle income economy, fintech technology will be crucial for eliminating poverty and reducing the country’s unbanked population. She said lifting people’s living standards should be the end goal of the technology. “I want to see this technology in remote areas helping low-income, unbanked people leave poverty behind,” she said. “We want to see people in remote areas with more convenient, more affordable, and safer access to financial services. 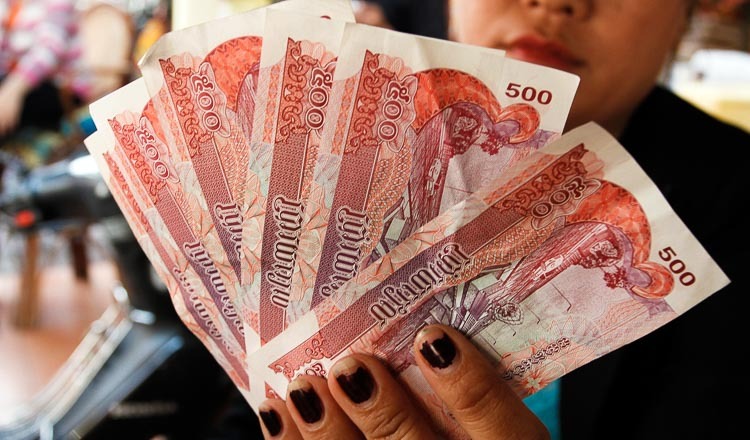 “NBC is exploring all aspects of fintech, watching, learning and implementing,” she said, adding that last year, in collaboration with the Asian Development Bank, the central bank organised the country’s first-ever fintech forum in Phnom Penh. She said the local fintech industry is still at very early stages of development in the Kingdom, growing at a rapid pace, but so far limited to the banking sector, particularly remittances and payments. “We will continue to build the infrastructure and regulatory frameworks to keep up with innovation,” she added. Mr Lee said CFA will act as a bridge, connecting Cambodia with overseas associations. He said CFA has already signed agreements with fintech associations in Thailand, Singapore and Taiwan. “The next step will be to register CFA with the Asean Fintech Network. 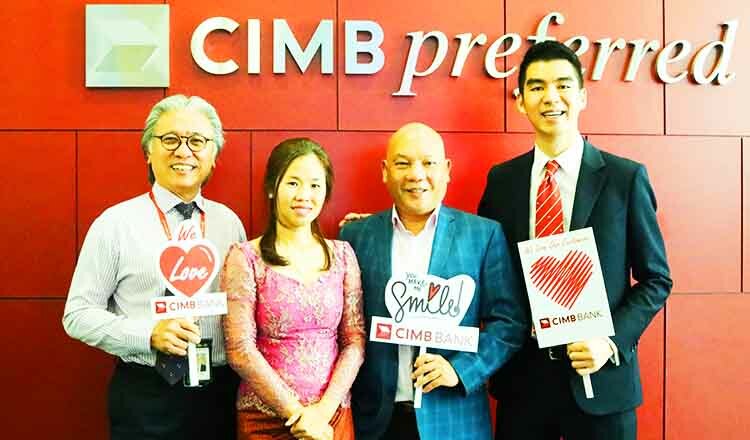 We will then be connected to all fintech associations in Southeast Asia,” he said. According to the Telecommunication Regulator of Cambodia, the number of internet subscribers has now reached 12 million. There are 20 million mobile phone connections in the Kingdom.